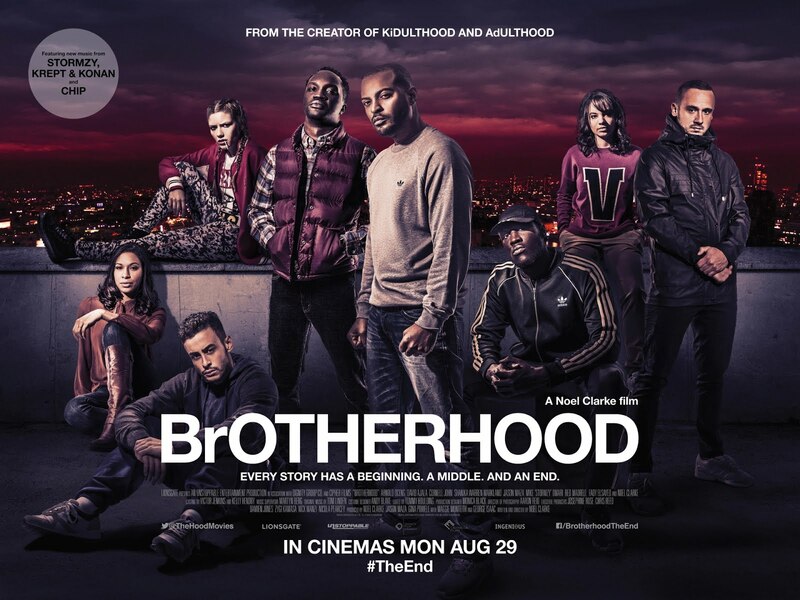 BrOTHERHOOD follows Sam as he faces up to the new world after ADULTHOOD and realises it also comes with new problems and new challenges. Sam knows that to survive he must face his issues head on, and knows he will require old friends to help him survive new dangers. Noel Clarke (Star Trek Into Darkness, Doctor Who, Adulthood.) reprises the role of Sam Peel with breakthrough Grime artist Stormzy appearing alongside him as Yardz. 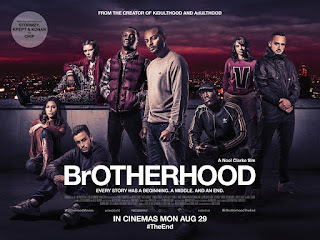 The film is written and directed by Noel Clarke who also produced alongside Jason Maza, Maggie Monteith and Gina Powell.